Int. II Ballet | Crozet Arts: Dance-Music-Theater-Visual Arts-Yoga Ballet, theater, art, music, yoga classes in Crozet, western Albemarle, near Charlottesville, Virginia. 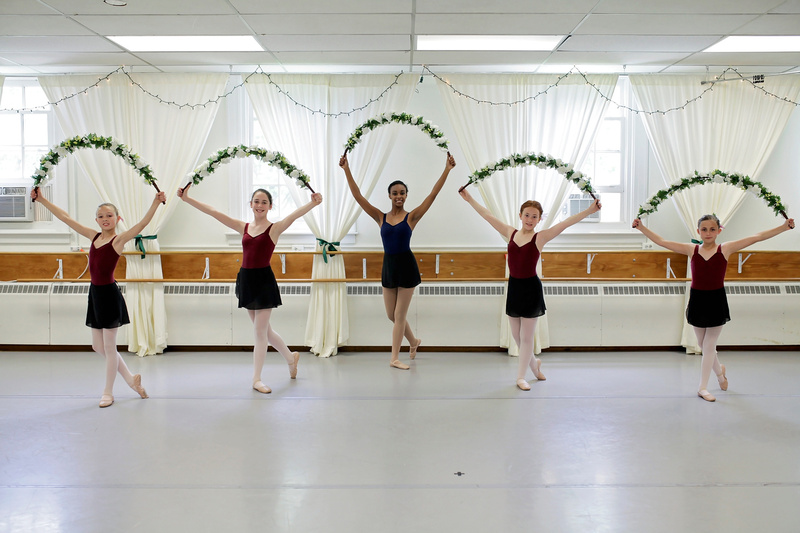 Intermediate II is an intermediate level ballet class for students with at least two-three years of recent ballet training. This class focuses on building ballet technique, strength, and vocabulary and will include pre-pointe exercises to build strength for future pointe work.